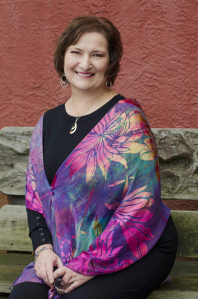 The author of the international bestselling thriller novel series, The Fourth Monkey and The Fifth to Die, along with the highly anticipated gothic horror prequel to Bram Stoker’s masterpiece, Dracul, will keynote and present at the 2019 Chanticleer Authors Conference. J.D. 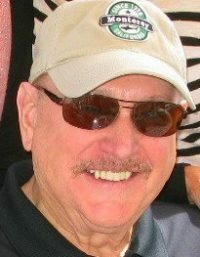 Barker successfully published his debut as an indie and sold enough copies to land on the radar of the traditional publishers in a BIG way including seven-figure advances, two feature films, and a television program. He’ll open his toolbox and explain exactly what he did to make it happen. This is a not-to-be-missed session for any aspiring author or the seasoned veteran trying to find their place in today’s publishing world. Sold at auction to CBS Films with Bill Todman, Marc Webb, and Taylor Elmore attached, by Kristin Nelson of Nelson Literary Agency, Angela Cheng Caplan of Cheng Caplan Company Inc. and attorney Wayne Alexander. ~Film rights optioned by Paramount with Andy Muschetti (IT, Mama) attached to direct! ~Named a Fall 2018 Buzz Book by Publisher’s Lunch! ~Named one of Publisher’s Weekly Top 10 Books of Fall 2018! ~Starred review at Library Journal! J.D. 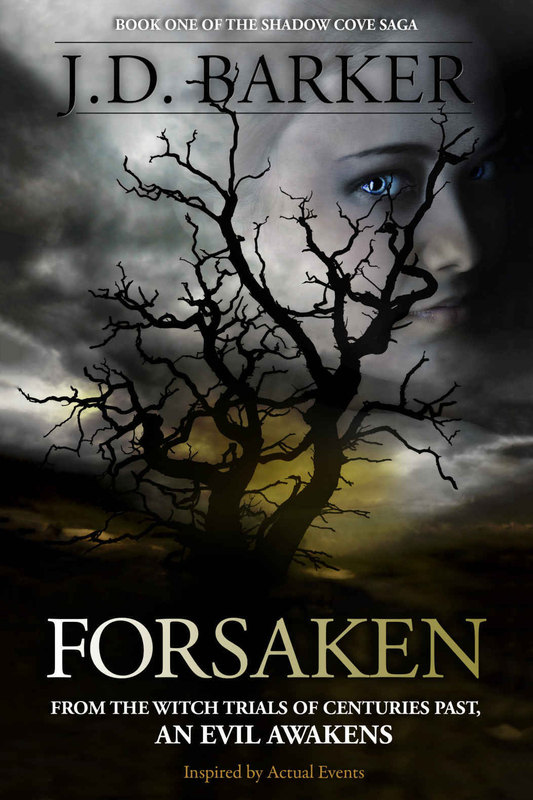 Barker’s debut novel that he self-published in 2014 is Forsaken. 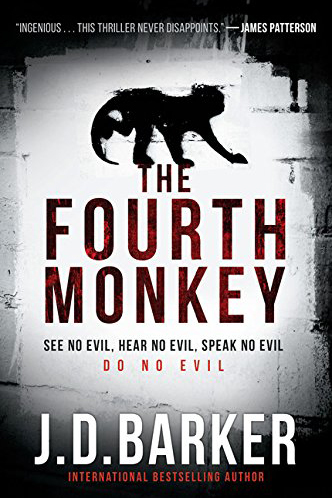 This is his indie novel that drew the attention of agents and traditional publishers to his debut thriller series, The Fourth Monkey, which lead to pre-empts and auctions worldwide with Houghton Mifflin Harcourt picking up for the U.S. and HarperCollins in the U.K.
J.D. 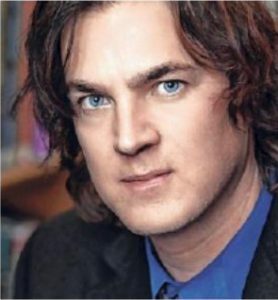 Barker (Jonathan Dylan Barker) is an internationally bestselling American author whose work has been broadly described as suspense thrillers, often incorporating elements of horror, crime, mystery, science fiction, and the supernatural. We are thrilled to announce that J.D. 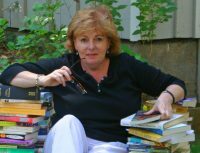 Barker, Master of Suspense, will keynote and present at the 2019 Chanticleer Authors Conference. We first met JD in New York at the Writers Digest Conference this past August. 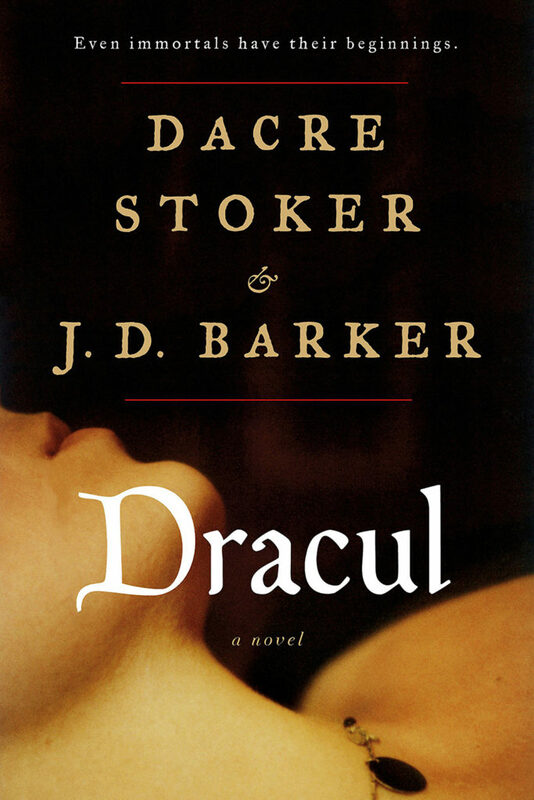 Clearly thrilled to hear about Dracul, we were also quite impressed with Mr. Barker himself. He struck us as professional (serious), engaging (doesn’t take himself too seriously), and approachable (willing to share what he knows about writing with those who are working hard on their own craft). J.D. Barker successfully published his debut as an indie and sold enough copies to land on the radar of the traditional publishers in a BIG way including seven-figure advances, two feature films, and a television program. He’ll open his toolbox and explain exactly what he did to make it happen. 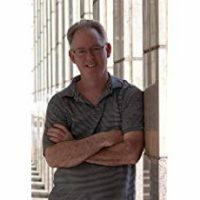 His sessions are not to be missed by any aspiring author or seasoned veteran trying to find their place in today’s publishing world. CROSSING GENRE and WHY YOU SHOULD DO IT! From the moment you send out your first query letter, your work will be labeled by agents, publishers, and booksellers. Instead of resisting the urge to be labeled, J.D. 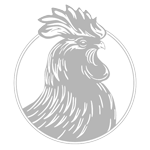 will teach you why you should consider labels a way to make your books, and your author platform, more marketable. 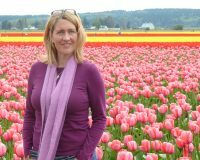 Learn how to avoid the genre box and tell the story you want to tell to the largest possible group with the help of J.D. 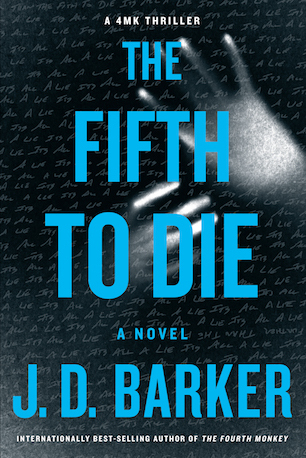 Barker who has successfully crossed over from horror, to paranormal, to thriller, and back again. DID WE TELL YOU HOW EXCITED WE ARE THAT JD BARKER IS KEYNOTING at CAC! Register for CAC19 today! Registrations are limited.